Vacant land for sale, farming and commercial potential. 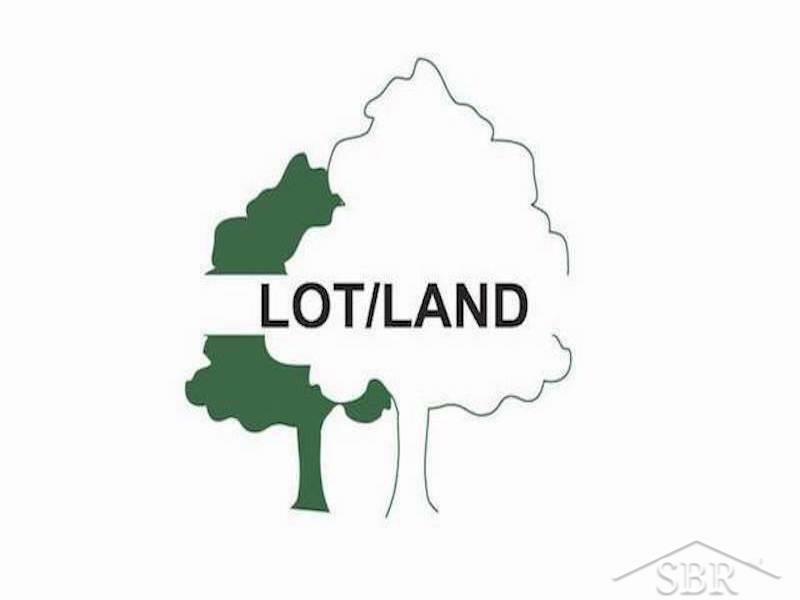 Can customize lot size based off parent parcel options and other larger lot options available. Seller willing to split based on buyers needs. City water/sewer and gas available at the road. Mineral Rights are not included in the sale, but can be. Currently no structures on site. Call today to see all of the options available for this great piece of property.